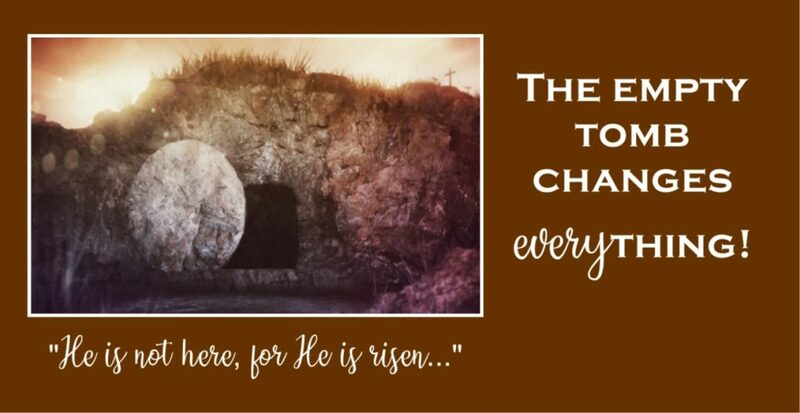 Truly the empty tomb DOES change everything! The Bible says that if Christ is not risen, then our faith is vain (1 Corinthians 15:14). Praise God that we serve a living Savior! Come and celebrate this wonderful truth in our Resurrection Sunday services. Join us at Walton High School, 2780 Reservoir Ave. The best entrance is Door 10, which is at the back of the building, closer to Jerome Ave. Follow the signs down the driveway between Walton High and Lehman College!